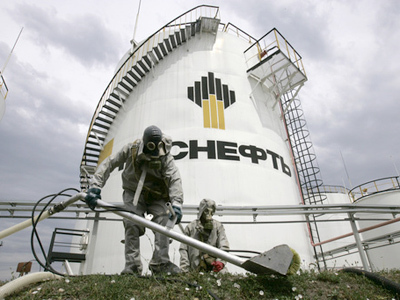 Deputy PM and former chairman of state oil giant Rosneft Igor Sechin will leave the government due to contentious relations with outgoing President Dmitry Medvedev, high-ranking unnamed Kremlin insiders say. 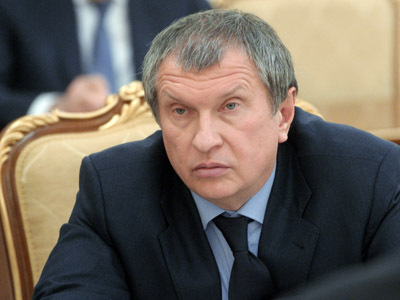 The article forecasting Sechin’s demise was published in the influential business daily Vedomosti. The newspaper claimed that four civil servants “of the federal rank” had said that Sechin will not join Dmitry Medvedev’s government over personal tensions. “Sechin is too influential, he will dominate in Medvedev’s cabinet, which is unacceptable for the latter,” the newspaper quoted one of its sources as saying. The sources did not know what post Sechin will take after leaving the cabinet, with their speculation covering a wide possible spectrum – the presidential administration, a large state corporation like Gazprom or even the “power ministry” – a Russian term for military, law enforcement and state security. 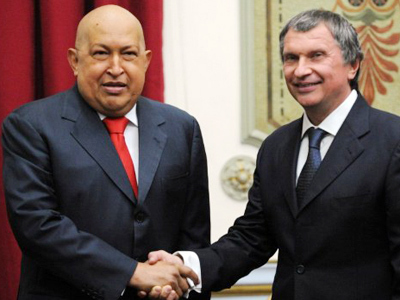 The newspaper also predicted that Sechin’s post as deputy prime minister will be filled by Sergey Kiriyenko. As the current head of the state nuclear corporation Rosatom, Kiriyenko is viewed as a seasoned bureaucrat with very good record and contacts among the political elite. The newspaper covered Rosatom’s successful performance under Kiriyenko’s leadership and mentioned the official’s pro-market political views. 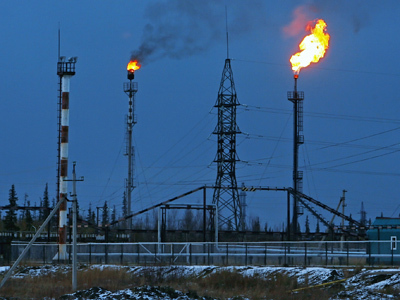 However, it did not mention that Kiriyenko briefly occupied the Prime Minister’s post under President Boris Yeltsin, practically taking the fall for the 1998 default on internal debt – two factors that could raise eyebrows over his appointment. Neither President-elect Vladimir Putin nor Medvedev’s press secretaries comment on Sechin’s future career prospects, but Medvedev's press secretary Natalia Timakova said the structure and composition of the future cabinet is a matter that will be left to Putin and Medvedev, and so far it is too early to speak of any results.